" Conquer the Fish "
Conquistador Tackle Home Your top online source for premium bass fishing tackle. Now orders over $20.00 ship free. Photos and more info on the way. 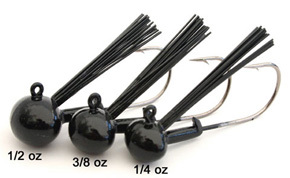 John Hutchins Live Lure Bass Jigs, Football Heads & more. This is a complete worm fishing system. 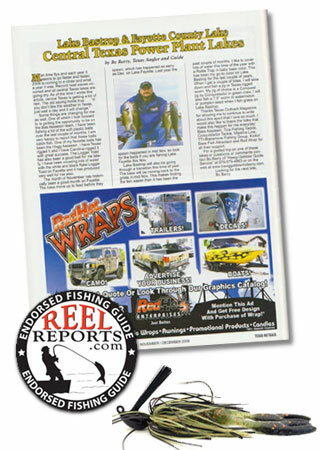 your online source for premium bass fishing tackle. We are committed to 100% product quality and product satisfaction. Our goal is to build the best bass fishing tackle money can buy. Your satisfaction is guaranteed. Retailers Welcome! Contact us here. Reminders: New Website design, same great Bass Fishing Tackle. Scroll down our new navbar on the left hand side of our website to see all of our great Bass fishing products. Free shipping in the USA All orders over $20.00 ship free to US addresses. You can buy what you want when you want. USA Shipping Charges: Free Shipping! A $6.99 savings on all orders over $20.00. $1.00 . to $19.99 - $6.99 USPS shipping. $20.00 to $49.99 - Free USPS shipping. $50.00 and above - Free USPS shipping. Restrictions : Retailer and international shipping info. Copyright � 2002 - 2013 Conquistador Tackle Company All Rights Reserved.